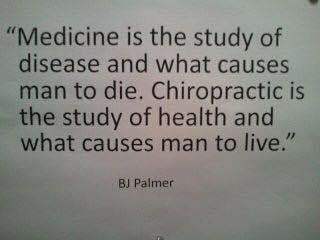 WHAT CAN ADVANCED CHIROPRACTIC DO FOR ME? WHAT IS A STRUCTURAL SHIFT?? IF the structure of the house and its’ foundation is well maintained, then most likely it will function properly. 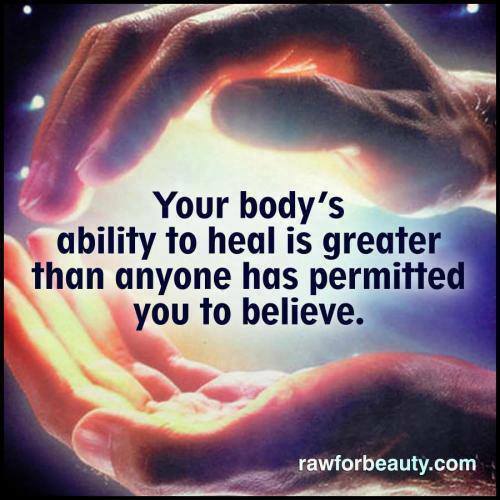 The body works similarly. 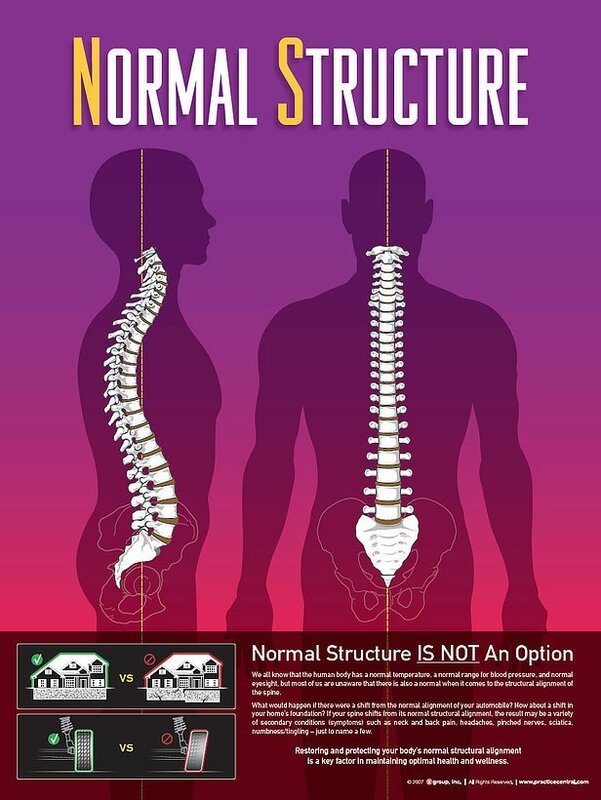 If our foundation, the spine and pelvis, is structurally sound then it can function properly. But, what would you expect to see if YOUR foundation is shifted? 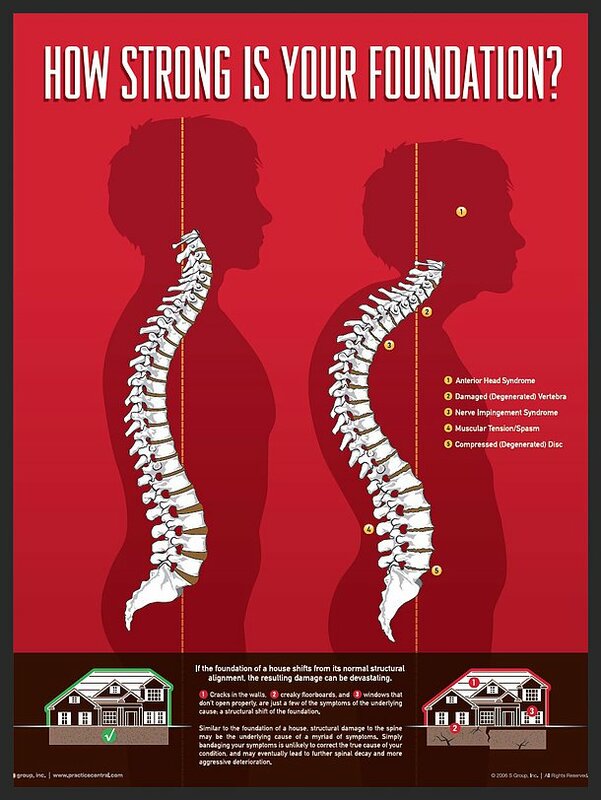 Dr. Powell & Dr. Heisler are THE AREA'S ONLY STRUCTURAL chiropractORS. "EXPERIENCE THE STRUCTURAL DIFFERENCE"...because "quality of life means everything"